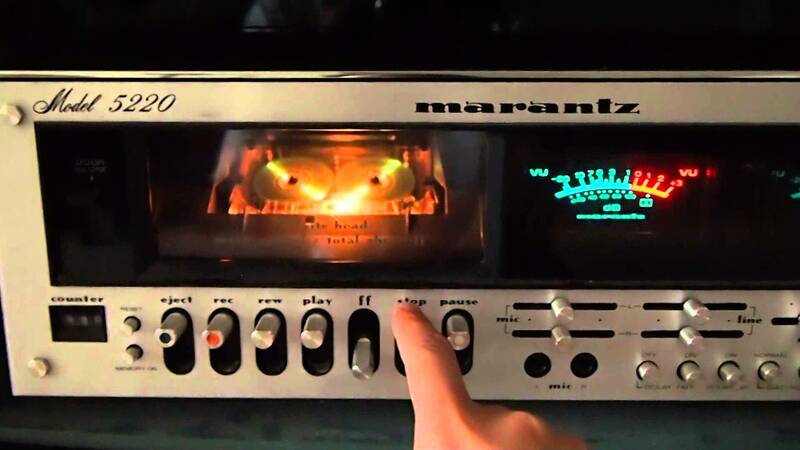 As promised, new Marantz tapes! Fresh recordings of me speaking about politics, current events and other issues with The New Yorker's expert allergist Andrew Marrantz. Bonus content includes an interview with The Washington Post's race reporter Tracey Jan.